Home » sewing » How to Applique on fabric projects! 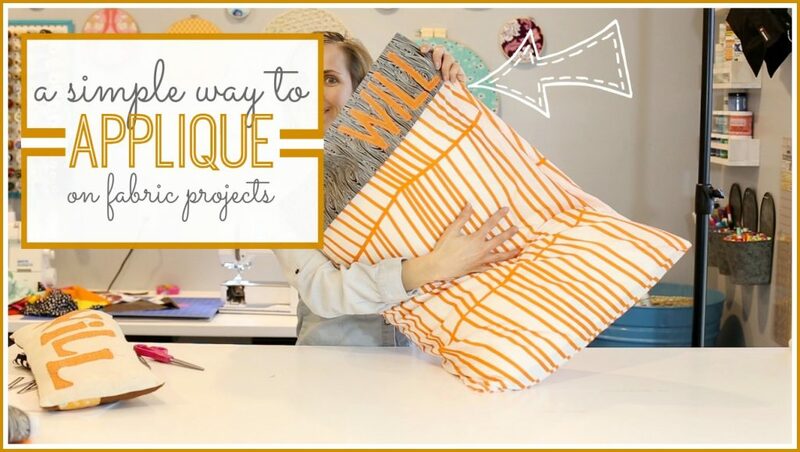 How to Applique on fabric projects! Thanks for being so supportive of my YouTube channel – I know lots of you prefer watching tutorials over reading them, so it’s been fun to be creating that content!